HTC USB Drivers window 8 and HTC Drivers window 10 are little different from HTC Drivers Windows 7 (32 and 64 bit), HTC MTP Device driver also included . From Here you can Download the all versions of HTC usb Drivers + ADB Drivers + Fastboot Drivers and also the old driver remover App . 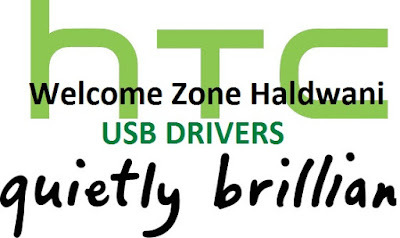 These Drivers are very good working in all types of windows (XP , 7 , 8 , 10 , 10.1 ) , HTC USB Drivers for linux operating system . All The Links Are Working With High Speed Downloading Server ( Google Drive ) . HTC Sync Manager Download all latest version for syncing or transfering your personal data from your HTC Smartphone to a Computer for storing it for long time .